Only a few active members of the current WWE roster have been around as long as The Undertaker (who is in his 26th year). 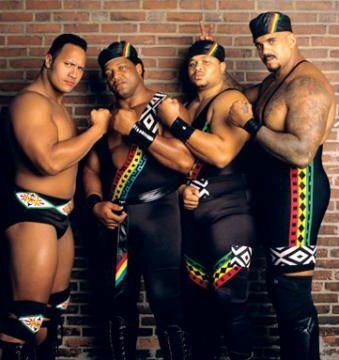 One of them is Mark Henry, who debuted on March 11, 1996 on an episode of Raw to slam Jerry Lawler. That's 21 years, fam. The WWE decided to share the footage, which you can see below. 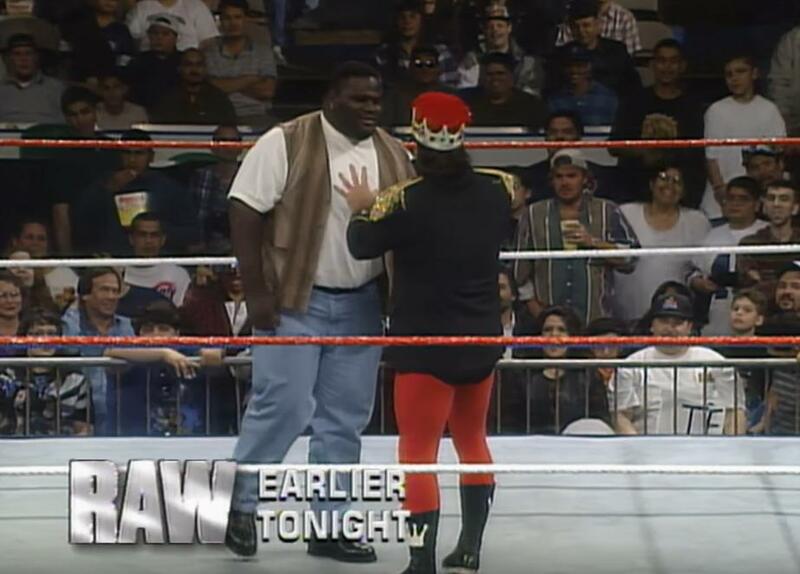 Of course, Henry didn't have his first WWE match until September of 1996 at then In Your House: Mind Games pay-per-view, which saw him defeat Lawler.